Actually, I got back a few days ago but it’s taken some time to re-adjust. After 17 days on vacation, coming home is wonderful; going back to your normal life isn’t so wonderful. I do have reviews to post but I thought I’d share photos instead because I’m still feeling slightly lazy when it comes to writing. I read three books while on the road — Railsea by China Mieville, The Seventh Gate by Richard Zimler, and finished The Name of the Wind by Patrick Rothfuss — but this was a vacation spent outdoors and lugging books in a pack with water and food didn’t happen often. First stop, San Diego for a wedding. 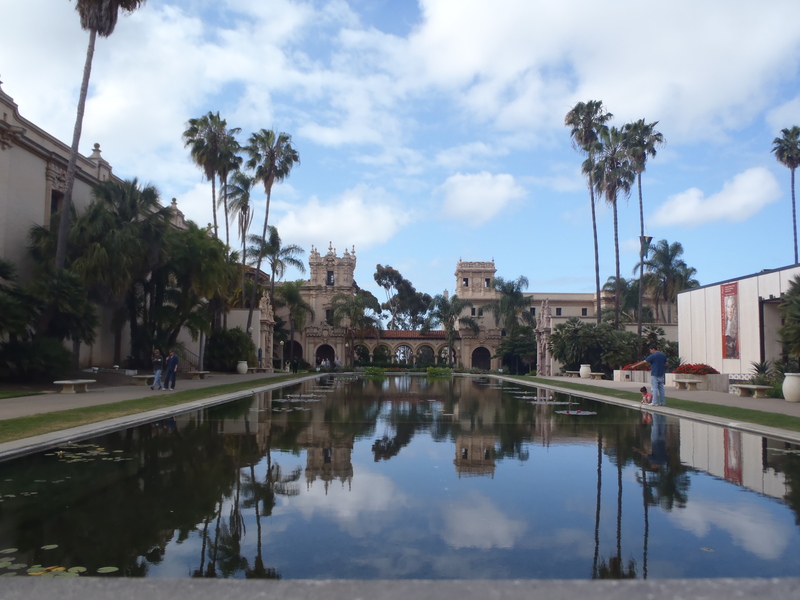 While waiting for the festivities to begin, we made a stop at Balboa Park. They have a fantastic museum called the Museum of Man that we got to spend time in. I recommend it if you’re going to be out that way. 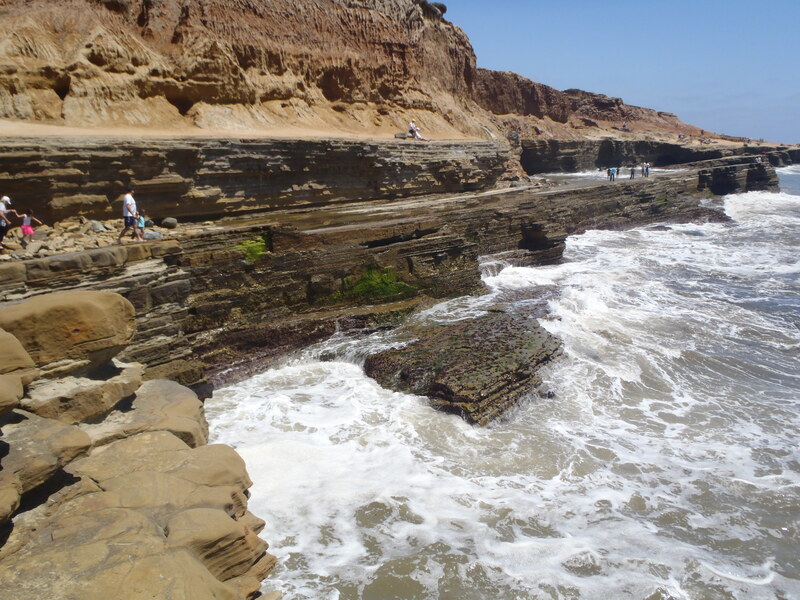 On the way out of San Diego, we stopped at Cabrillo National Monument. Kings Canyon was next. 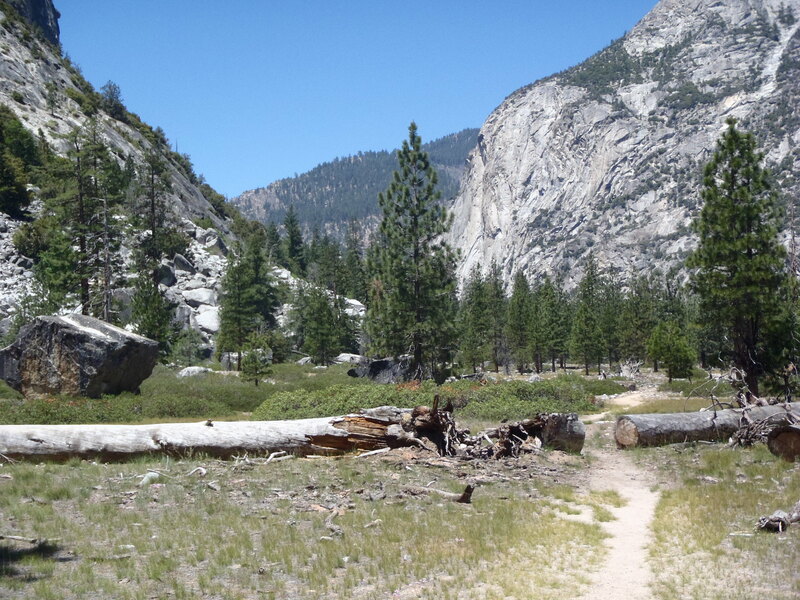 It’s a little known national park tucked behind Sequoia National Park that has some of the most amazing views. It’s difficult to get to, the drive in is crazy, there’s only one road in and out, but it’s worth it. 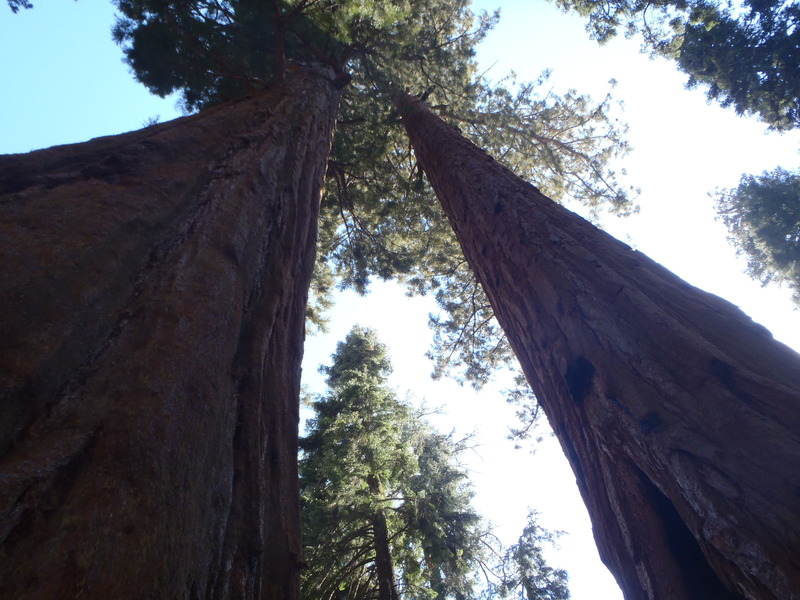 I thought Sequoia was beautiful with the lush forests and fantastic views but Kings Canyon made me rethink that statement, for only a minute, but it was a long minute. To be safe, I’d say it was a tie. Then came Yosemite. Now, Yosemite is a beautiful place but a crazy place too. The valley floor is crowded, you can walk up a paved path to almost everything there, but once you get off the floor and start to explore the mountains, you really see the beauty of this place. 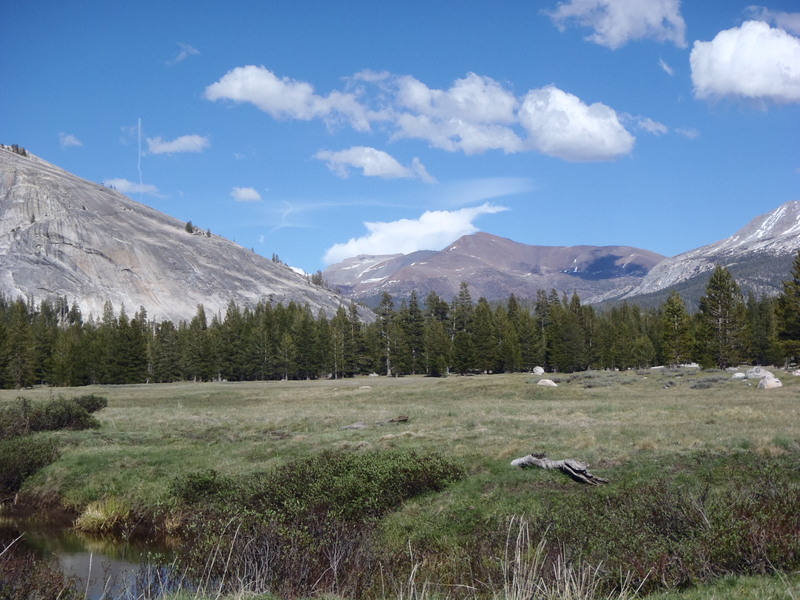 For this I give you Toulemne Meadow which is a most peaceful place to lose yourself. It’s also the place where we saw a snow storm in June. Yes, you read that correctly — a snowstorm in June. It was scary and awesome all at the same time. We made it off the mountain without a problem but it will forever be a crazy memory. This was taken the day before the storm. The final stop, San Francisco. 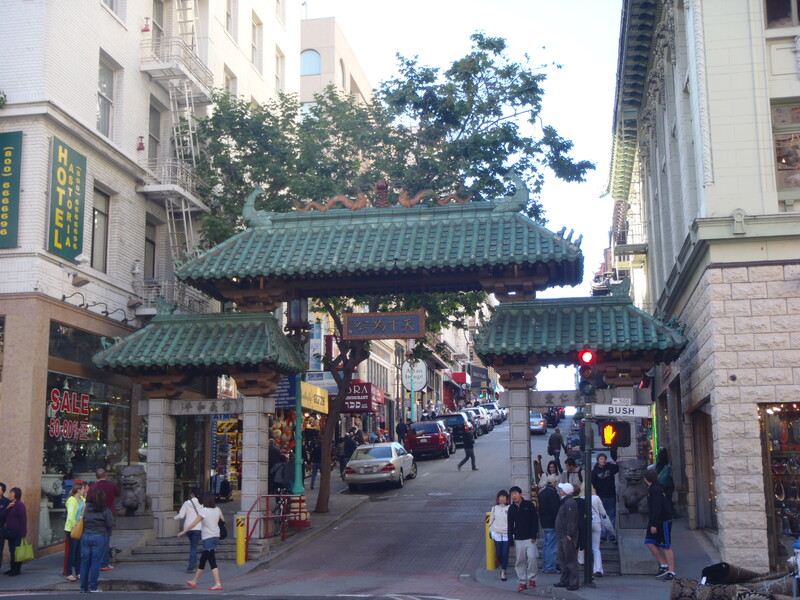 Really, it seems I only took a picture of the gate in Chinatown so here it is. We were there to visit friends we haven’t seen in a few years and it’s a city we know (and love) and honestly, after that many days of taking photos, I gave up. That’s the short re-cap. I’ll be back to posting reviews probably tomorrow. Great photos. I’ve wanted to make it out to Yosemite one of these days because I’ve heard it’s just beautiful. Sounds like a fantastic time! Welcome back to blogging – looking forward to your thoughts on Railsea.